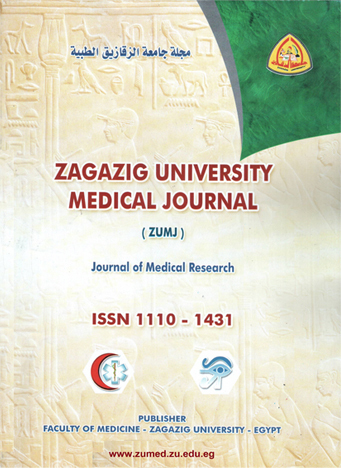 GIT (liver and metabolic diseases), Faculty of Public Health, Zawia University, Libya. Epidemiological studies have demonstrated that n-3 polyunsaturated fatty acid (PUFA) consumption is associated with a reduced risk of atherosclerosis and hyperlipidemia. It is well known that lipid metabolism is also influenced by thyroid hormones. The aim of the current study was to test whether fish oil versus beef fat supplementation would affect lipid metabolism in correlation with thyroid hormones in adult male rats. In this investigation, dietary lipids (fish oil) and (beef fat) were fed to adult male albino rats. Both dietary lipids were fed in concentration of 27% and 45 % of the diet’s dry matter, for 14 days. At the end of the experiment, the animals were sacrificed; the plasma and liver fractions including cholesterol, triglycerides, high and low density lipoprotein were measured biochemically; and the plasma levels of T3 and T4 were determined using RIA. The results revealed the following: (a) the fish oil diets decreased the plasma lipid fractions, except the high density lipoprotein which was increased, while the beef fat diets increased the plasma lipid fractions except the high density lipoprotein which was decreased. (b) the beef fat diets increased the liver lipid fractions more than the fish oil diets. (c) the T4 levels showed non significant change . (d) the plasma T3 levels revealed a significant increase in the animal groups fed the diets containing 27% of either fish oil or beef fat. These results suggested that fish oil has a hypolipidemic effect while beef fat has a hyperlipidemic effect. Furthermore, the influence of lipid calories on the plasma T3 levels may be more pronounced than that of carbohydrate when a normal amount of carbohydrate was ingested.